From dance workshops, samplers to personal training sessions, Shiamak is a very well-known Bollywood choreographer in Delhi. He offers dance workshops and personal training sessions for your wedding day. According to the individual or group requirements, he can also choreograph various styles and themes for your special day. You can hire him to make your event worth remembering for years to come. 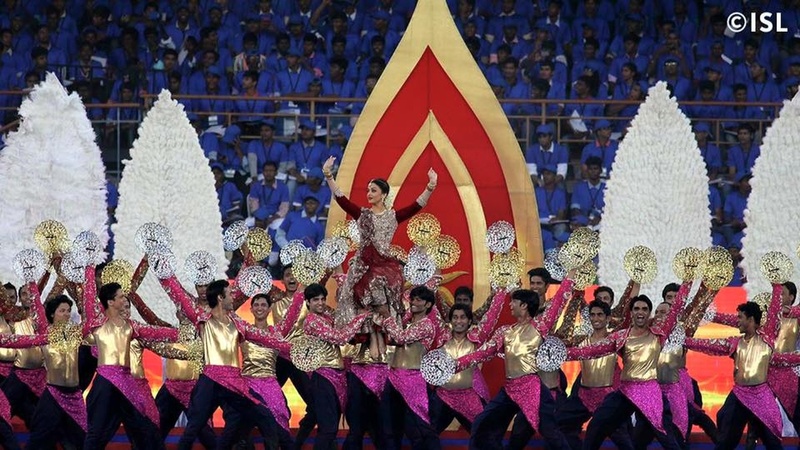 Shiamak is a wedding entertainers orchestra based out of Delhi . 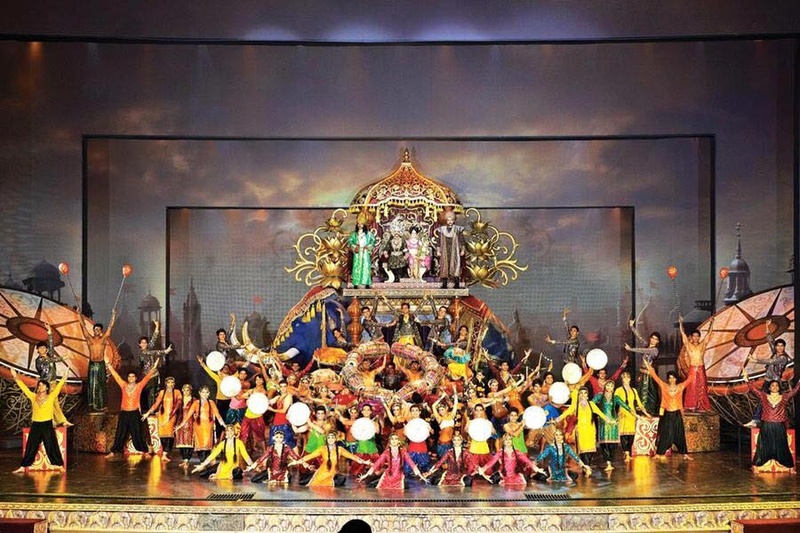 Shiamak 's telephone number is 76-66-77-88-99, Shiamak website address is http://www.shiamak.com/delhi, Facebook page is Shiamak and address is New Delhi House, Connaught Ln, Connaught Place, Barakhamba, New Delhi, Delhi 110001, India. 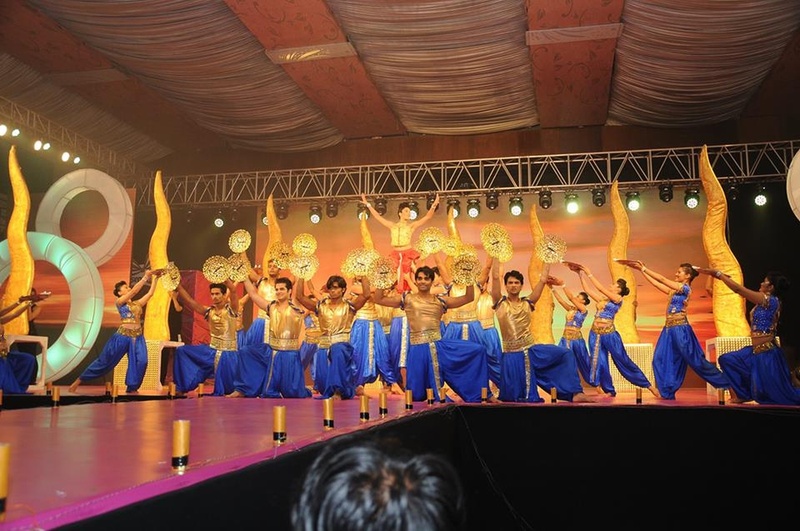 Shiamak is mainly known for Entertainment Services. 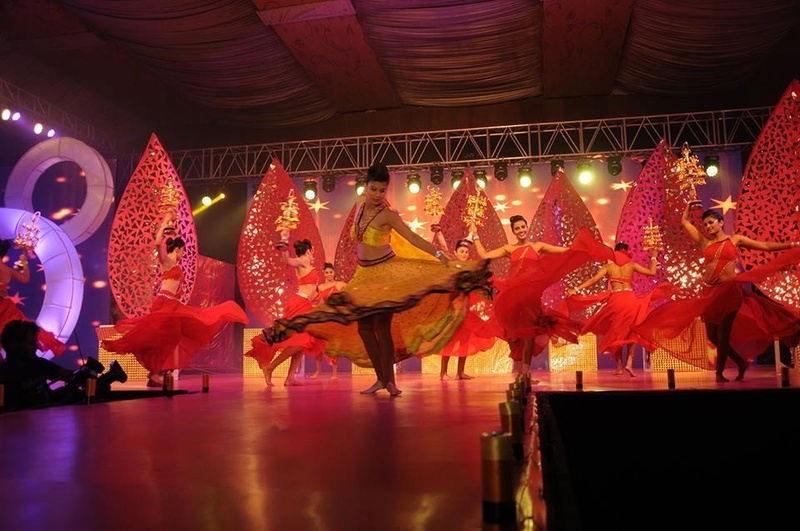 In terms of pricing Shiamak offers various packages starting at Rs 40000/-. There are 1 albums here at Weddingz -- suggest you have a look. Call weddingz.in to book Shiamak at guaranteed prices and with peace of mind.